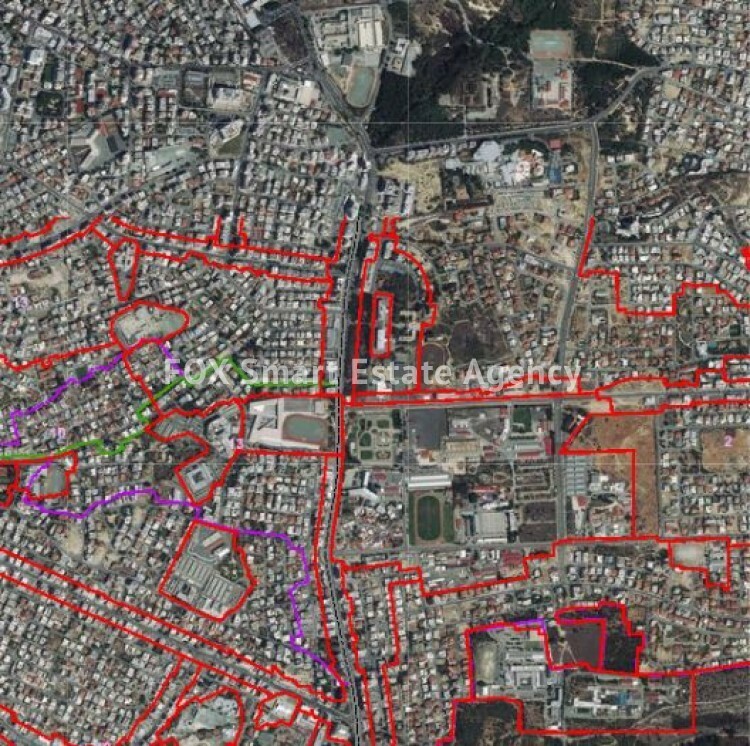 For sale commercial plot located in Dasoupolis Nicosia, one of the most exceptional and busy commercial locations of the town. Further features include 160% Building Density, 50% Building Coverage, up to 24 meters height and up to 6 floors. Building plans are available.